Here at KAOS, our Junior High staff thrives on meeting students in the kaos of life. In our mid-week and Sunday programming we point our students to Jesus, in real relevant ways. We also do events, camps, and service trips to allow the students to grow and serve together. We thrive on three values, Loving God, Growing together and Serving the world. Come check us out and join the KAOS family! Sign up for a Team solo our sign up with your friends! 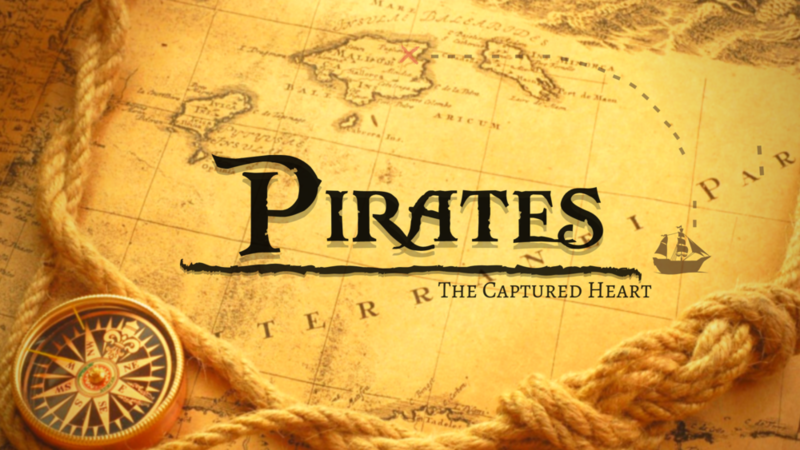 This Summer 2K19 our Junior High Summer Camp is themed ....Pirates "The Captured Heart" !!! We are excited to be unpacking the idea of What are we Treasuring? What things do we search for? This year our theme comes from Matthew 6:21 "For where your Treasure is there your heart will be also." Don’t miss this great opportunity for your student to connect with God though everything we do from messages, devotions, even in our games and rec time.